RMA knows understandable data drives business decisions, and government organizations have large amounts of data to understand in order to be well informed. A well-considered data analytics strategy provides valuable insight into an organization and can enable timely business decisions that impact mission accomplishment. 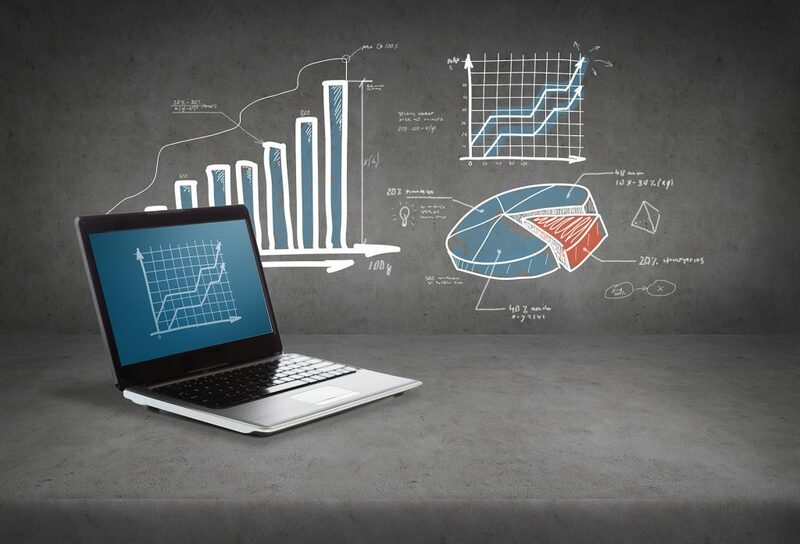 Our end-to-end data analytics services are designed to help enhance organizational capabilities and support data-driven business models, reveal unseen data patterns and anomalies, and deploy analytics solutions in a secure, cloud-based environment with advanced data ingestion, security, and governance protocols. We offer a wide a range of cybersecurity services and the experts to deliver them. Our dedicated Information Security professionals possess security knowledge and expertise ranging from mainframes to mobile devices. RMA professionals regularly attend internal and external training and seminars on both cybersecurity and compliance. Our cybersecurity professionals have various certifications, including Certified Information Systems Security Professional (CISSP), Certified Information Systems Auditor (CISA), Certified Ethical Hacker (CEH), Certified Information Security Manager (CISM), Certified in Risk and Information Systems Control (CRISC), and Certified in the Governance of Enterprise IT (CGEIT). RMA is committed to providing the tools, capabilities, and resources that our clients and partners require to achieve mission-critical results. RMA bases our Business Transformation methodologies on internationally recognized standards, combined with best practices and validated frameworks, to ensure the successful execution of large and small programs. We employ highly qualified professionals with business acumen and decades of government and public sector experience. Our staff members provide a quality program and project management, finance and acquisitions, communications, and business process assessment and re-engineering support that helps our clients make sound decisions and allows them to direct their efforts towards achieving their missions.